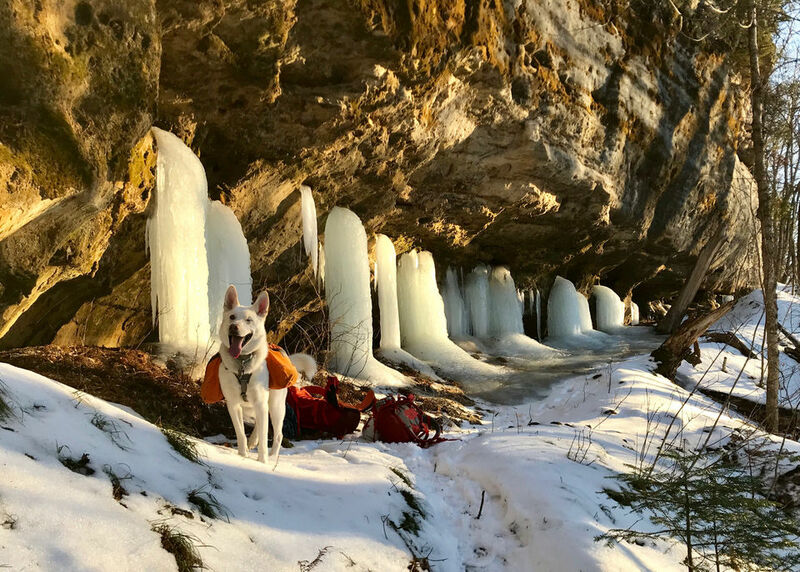 MUNISING, Mich. (CBS Detroit/ AP) – Christmas was a little happier for one Farmington Hills couple as they celebrated being reunited with their lost one-eyed dog which disappeared in the Pictured Rocks National Lake Shore. Sarah Cortez and Alex Beyer reported they lost their husky mix named Ein December 15. The couple called searched for hours that day, and the next and Beyer even grilled burgers in the hopes that the scent might draw Ein out of the woods. 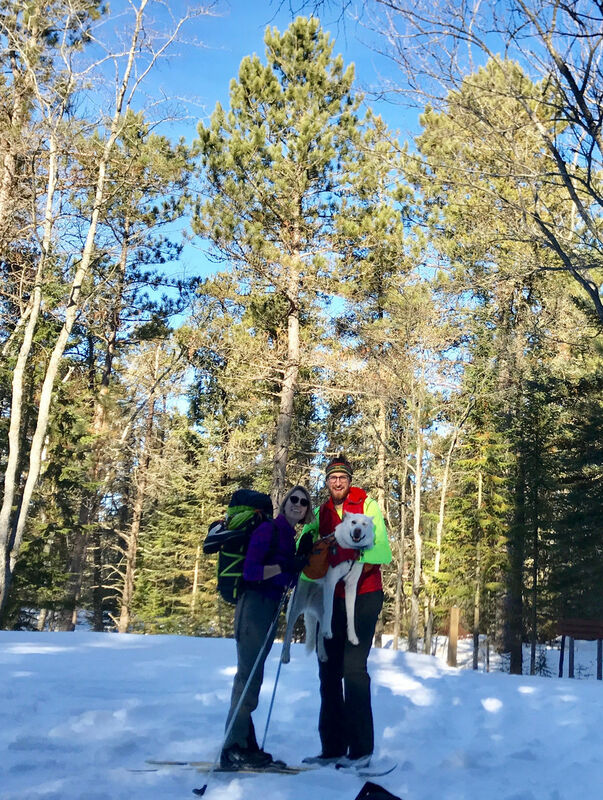 On Dec. 22, Mike Saunders and Becca Gabrys were driving in the area on Dec. 22 when they spotted the dog and scooped it up. Calls to the numbers on the dog’s tags connected them to a rescue group that called Cortez and Beyer.